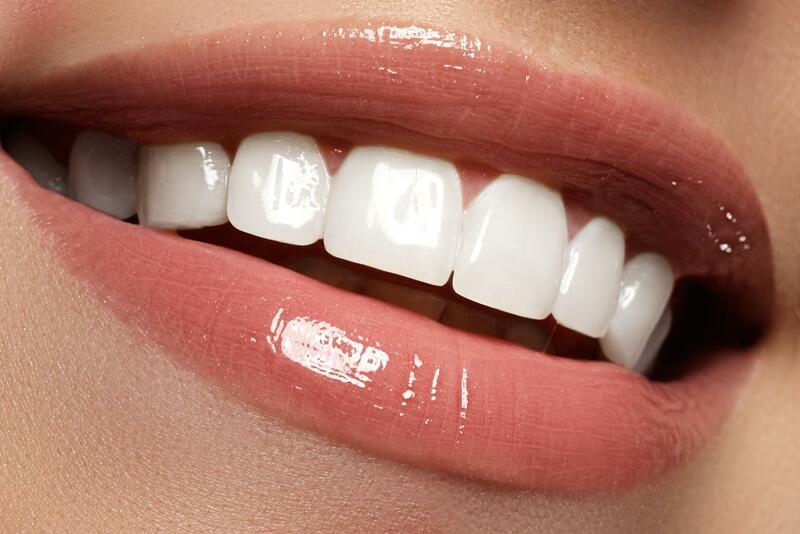 The eyes are said to be the "window to the soul," however in the world of dentistry the mouth is also the "window" into your general health. 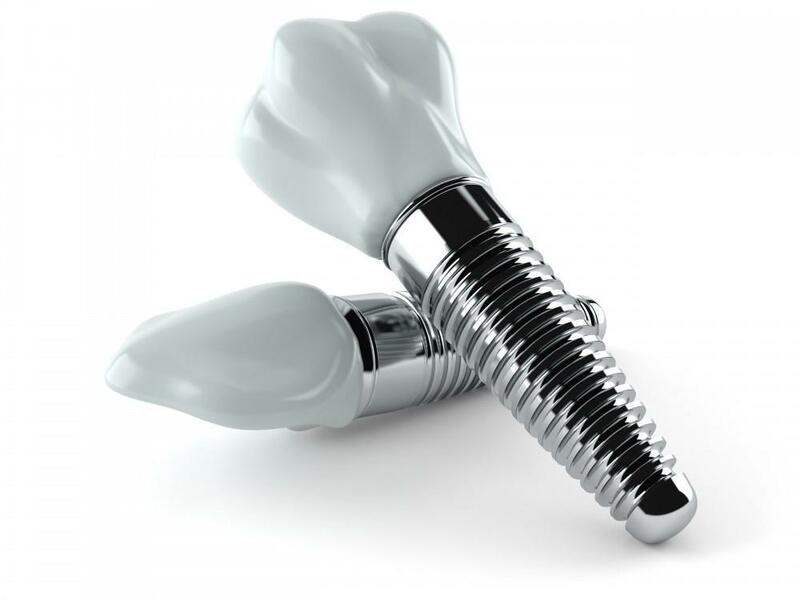 In fact the mouth can be a "door" as well since many oral health issues can lead to systemic issues. A health issue that is said to be systemic is an issue that affects your entire system, in this case, your body. Conversely, many health issues can cause a decline in your oral health despite your best efforts to care for your teeth and gums. You can help to protect yourself by learning more about the connection between your mouth and the rest of your body. We cannot see it but we are an ecosystem for a myriad of living organisms. Our mouths are a home for living bacteria, most of it harmless or even beneficial to us. Good oral health care that includes brushing your teeth twice a day and daily flossing can usually keep these microorganisms in check. However, if certain conditions occur, these bacteria in our mouths can turn oral health problems such as gum desease (also known as periodontitis) or tooth decay into major systematic conditions. Endocarditis can occur when an infection from one part of your body, such as your mouth, enters your bloodstream and spreads to the lining of your heart, weakening it. There is also research that suggests that clogged arteries, heart disease, and strokes can all be exasperated by the bacteria from oral health issues. A link has even been found between poor oral health in mothers and their children being born preterm. In the other direction, research shows that 90% of systemic medical conditions reveal themselves in our mouths in some way. Gum disease is more prevalent among those with uncontrolled diabetes and can be an indicator that an appointment with a doctor for further tests may be in order. Lesions in the mouth can be a sign of some autoimmune diseases such as HIV/AIDS. Lost teeth may be linked to osteoporosis, a disease which causes bones to become weak and brittle. Worsening oral health can also be a sign of the onset of Alzheimer's disease. 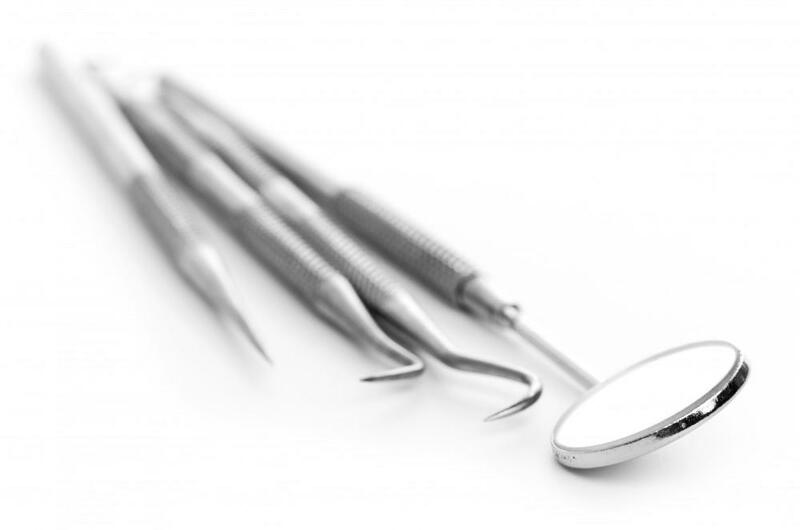 You may be asking: how can I protect my oral health? 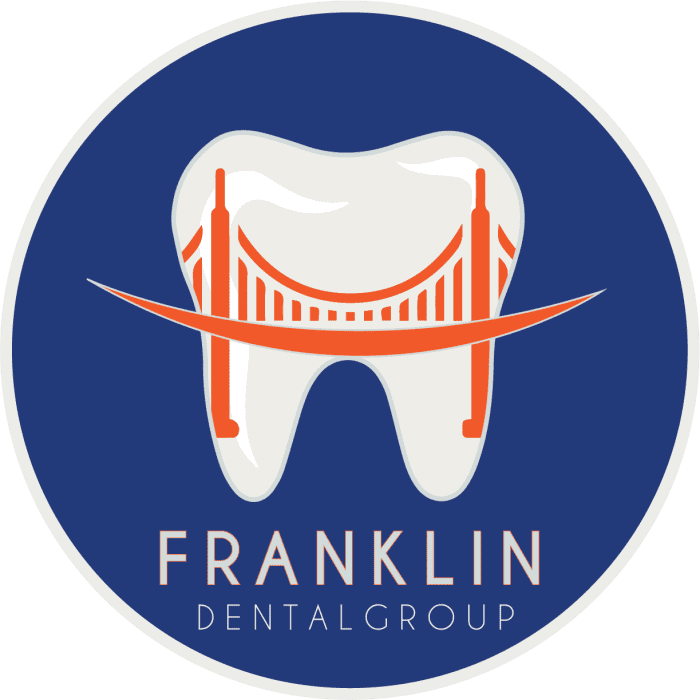 The doctors at Franklin Dental Group recommend brushing at least twice a day and flossing daily to remove the plaque that forms on our teeth and feeds the bacteria. Keeping properly hydrated is also important as saliva washes away excess food that can form plaque and also neutralizes some of the acids from foods we eat that can weaken tooth enamel and lead to infections. Most importantly you should schedule regular appointments with your dentist so they can identify and treat any issues as they arise. 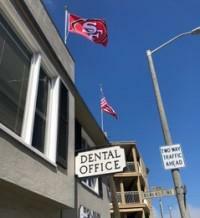 You can schedule an appointment with a Franklin Dental Group dentist by calling 415-236-3030 or online on our website.